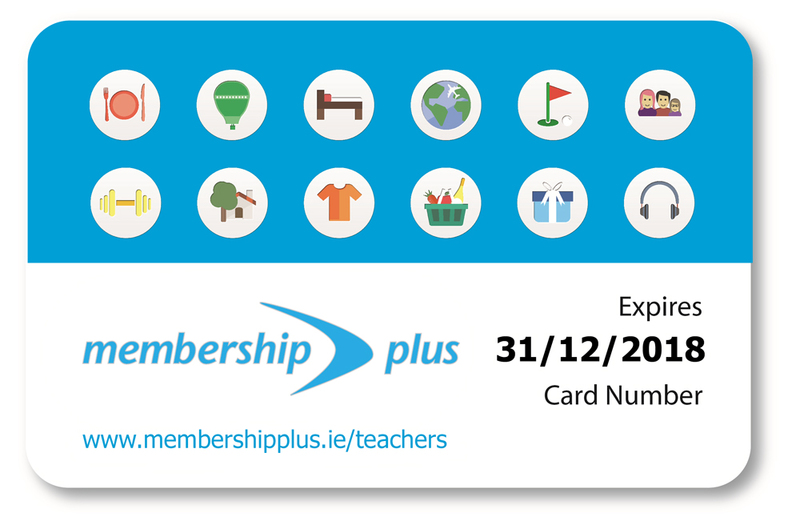 As a member of the Retired Teachers’ Association of Ireland, you will receive a Membership Plus Card. This card is provided to you as a “Plus” of your RTAI membership and gives you access to a wide range of savings with over 1,500 discounts and special offers available across the country. Download a pdf copy of our information leaflet here, or a word document here. From eating out to shopping, days out to golf, hotels to big high street names, there is something for everyone with significant savings in a short space of time. Once you receive your RTAI Membership Plus Card, ensure you activate it online to view the full range of offers, be kept up to date with new offers throughout the year, enter fantastic competitions and much more. Simply go to www.membershipplus.ie/teachers to get started today. 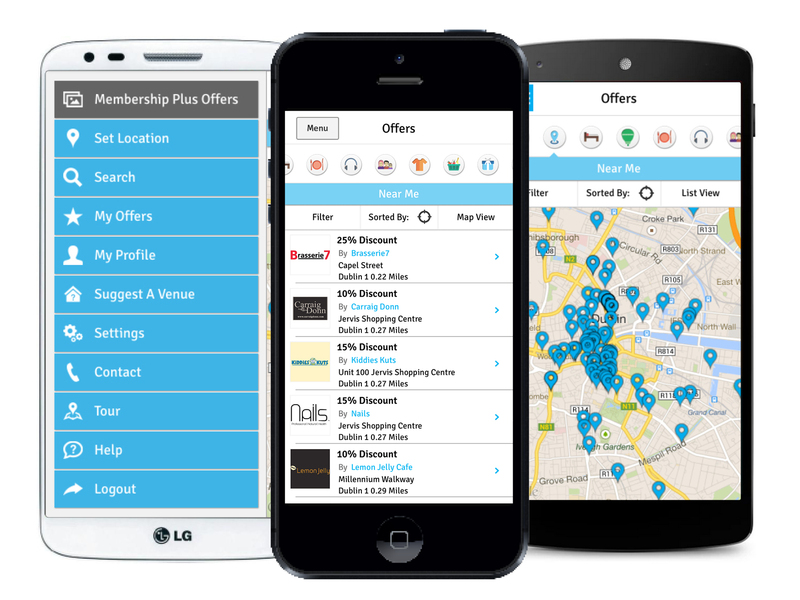 Available from the App Store for the iPhone and Google Play for compatible Android phones – simply search for Membership Plus. Visit www.membershipplus.ie/mplusapp for more details.